3rd bar; it's starting to get heavy. Dan is back on leave and LeeAnne is holding on. However the cash out was fantastic. Really like having to give more when i dont think I have it. Cool wod cool cash out. Can’t wait for my gas tank to catch up. At the baylor game. Not looking too good for the bears. see you friday. 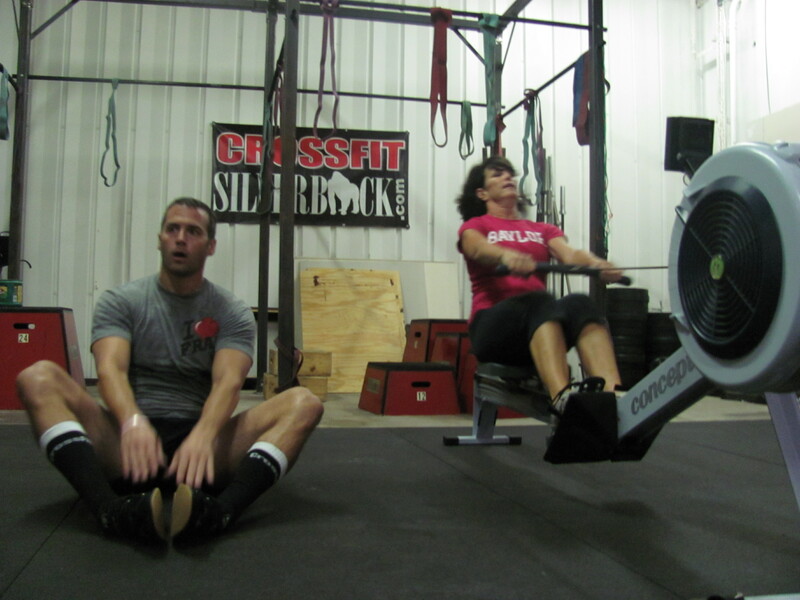 wod 1 – 7:26. 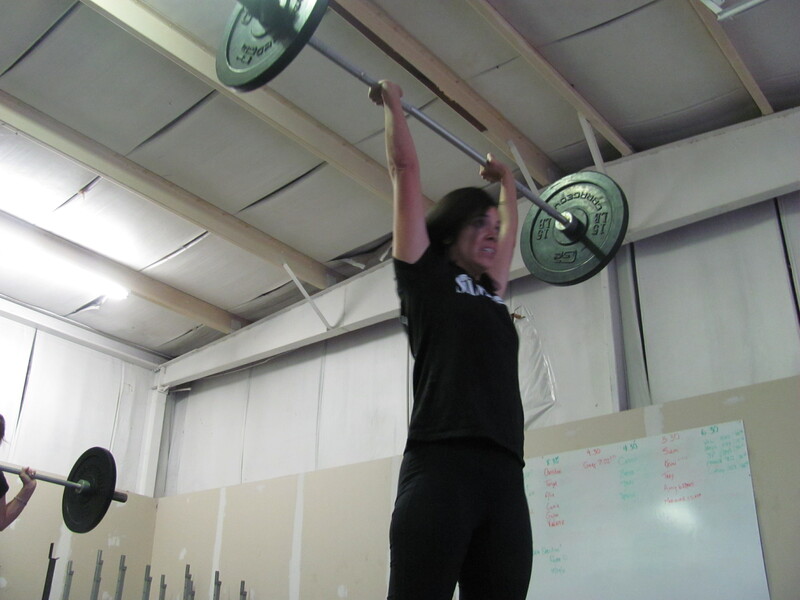 Totally agree with Drew; that 75 lb bar got me all cocky. 45 seconds to complete the first round, maybe 3 minutes to finish the last one? Not a fan of this warm up. Who thought taking out the only easy part of D&B and adding another round would make it more popular?? Really? Like the new format and changes. Feels good to shake things up. I so want to do this WOD! I love a variety of activities. Will get my shoulder fixed in 10 hours. Can’t wait to get back in the box again.